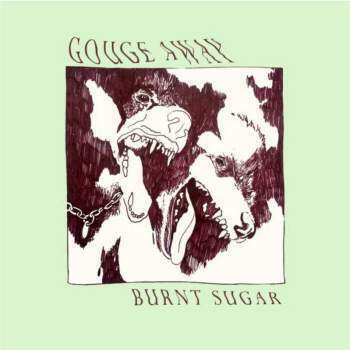 New album from Florida's Gouge Away! Mixed and mastered by Jack Shirley (Deafheaven, Oathbreaker) and produced by Jeremy Bolm of Touche Amore. Indie exclusive, clear green vinyl from Deathwish.